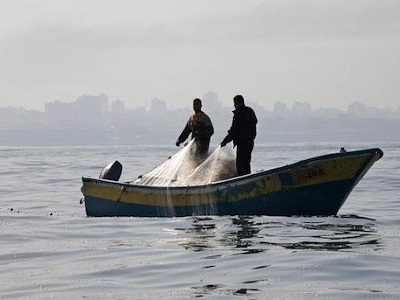 Israeli naval forces opened fire at Palestinian fishing boats off the northern coast of the besieged Gaza Strip on Wednesday morning. 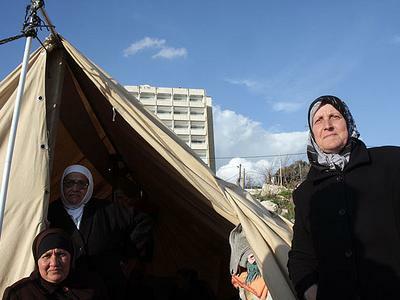 Witnesses said the fishermen were forced to sail back ashore to Beit Lahiya after coming under fire. An Israeli army spokesperson said that they were looking into the case. 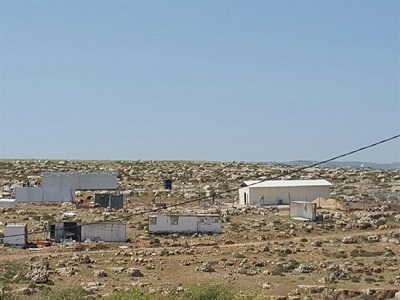 The Israeli army regularly detains and opens fire on unarmed Palestinian fishermen, shepherds, and farmers along the border areas if they approach the so-called “buffer zone” – on the Gaza side of the Israeli-Gaza border – as the authorities have not made clear the precise area of the designated zone.